Most commonly associated with the Eiffel Tower, Notre Dame and the Louvre, Paris also offers a wealth of alternative and exciting things to do. From history buffs to romance enthusiasts, the French capital is filled with unusual and hidden attractions that the whole family will love when holidaying at camping parcs in Paris. Intrigued? 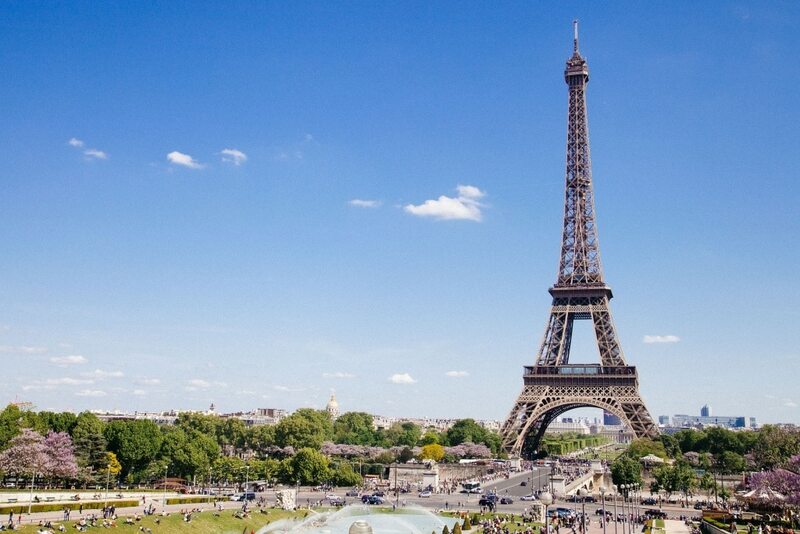 Here are the best non-touristy places to visit for a true taste of Parisian culture. Covering more than 400 square feet, the I Love You Wall (or Le mur des je t’aime, in French), features the words ‘I love you’ translated into more than 250 languages. Designed by two artists, Claire Kito and Frédéric Baron, the monument originally began as a series of journals, as they collected translations from embassies, friends and neighbours. Situated in a garden in Jehan-Rictus Square, Montmartre, it’s well worth planning to a visit (opening hours vary throughout the year) to this romantic tribute. For an unusual attraction that will please both children and history enthusiasts, the Musée des Arts Forains is a must. Filled with antique rides and carnival objects, these curious artefacts come from the private collection of Jean-Paul Favand. If you want to keep your kids entertained, they’ll be in their element in this hands-on museum. With many rides still in working order, they can enjoy magical looking carousels and have fun on old funfair stalls. For a real adventure in the city of love, the Ballon de Paris is an exciting alternative to the Eiffel Tower. Rather than climbing hundreds of stairs or ascending in a lift, in Parc André Citroën you can take a (tethered) ride in the world’s largest air balloon. While not for the faint hearted, this unique experience offers some of the best views in the city. If travelling around Paris on public transport, then you’re likely to pass through Gare de L’Est. However, while thousands use this station everyday, there is something more underneath: a bunker that has been preserved since its construction in WWII. Originally designed by the French, Germans used this shelter during the Paris occupation and the bunker still contains the original machinery and furniture. However, it’s only accessible to the public during the capital’s Annual Heritage celebrations.